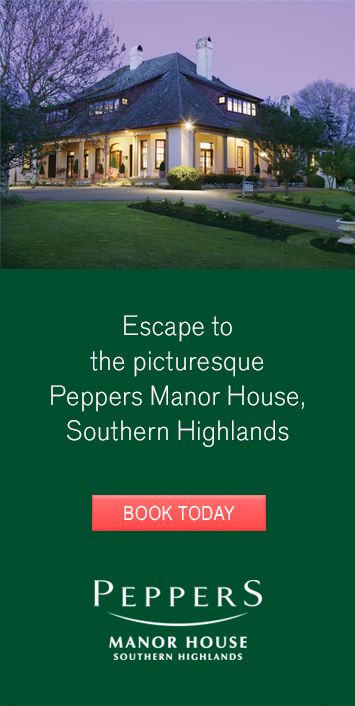 WIN a DOUBLE PASS! ICC Theatre, Saturday 3 June, 7:30pm. 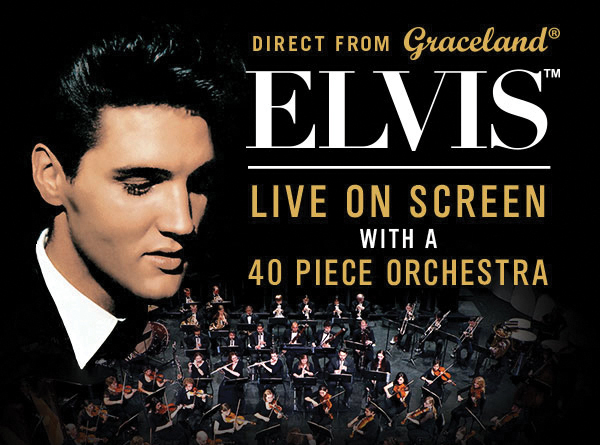 Australian ELVIS fans will have a chance that many have never had before – to experience the man who changed the course of popular music – The Offical show, direct from Graceland with ELVIS live on screen, with a full 40 piece Orchestra on stage. 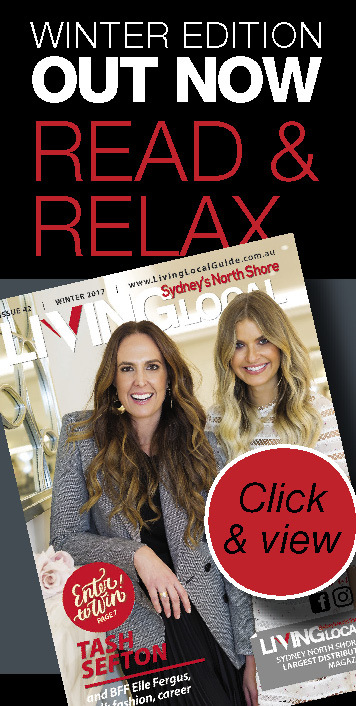 To enter, simply tell us where you saw your copy of Living Local? This can be online or found somewhere in print. Hi, I grab my copy from Willoughby Library… another great place to pick up lots of local info! I got my copy from st ives shopping centre where all the nice food is to eat. 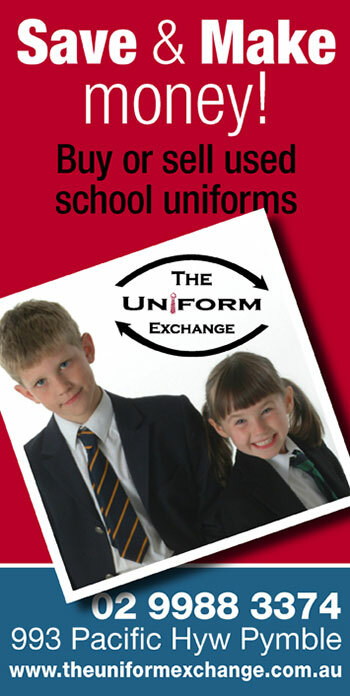 John king 64 Killarney ave blacktown nsw 2148.